how to install Archives - Scrape by IT Guy - Do I have enough for rent this month? UPDATE – MINT 19: As of Mint 19, MongoDB is included in the official repositories and can be installed simply by running “sudo apt install mongodb“. Only follow this guide if you’re still using Mint 18.3 or under // Ubuntu 17.10 or under. 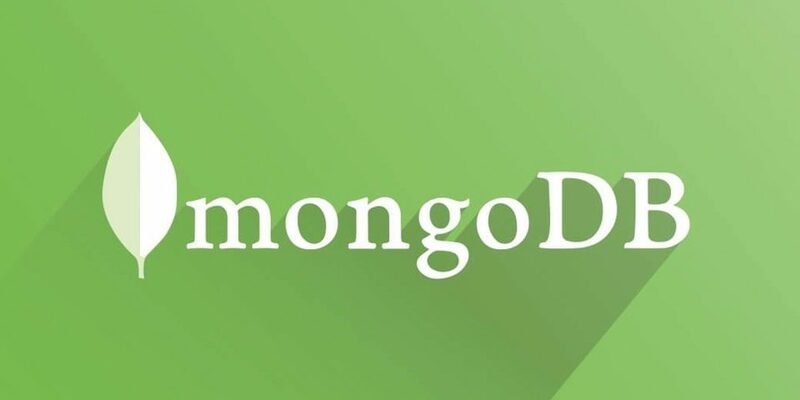 MongoDB is an open source database that uses a document-oriented data model. It’s one of several database types to arise in the mid-2000s under the NoSQL banner. Instead of using tables and rows as in relational databases, it’s built on an architecture of collections and documents. Documents comprise sets of key-value pairs and are the basic unit of data in it. Collections contain sets of documents and function as the equivalent of relational database tables. Step 1: Open the Command-line terminal and import the public GPG key. Just run the following commands. Step 2: Next, we’ll create the “/etc/apt/sources.list.d/mongodb-org-3.4.list” list file. Step 4: Install the latest stable version. This command will install all the related packages. Step 5: After installation, create a directory with name “data” and sub-directory with name “db” inside you home directory (change “yourusername” for your actual username directory). Otherwise, you may have issues starting MongoDB. Step 7: Create a configuration file with name “mongodb.service” to setup unit file. Step 9: You can now start the server. Step 10: You can check the running status of the server with the following command. 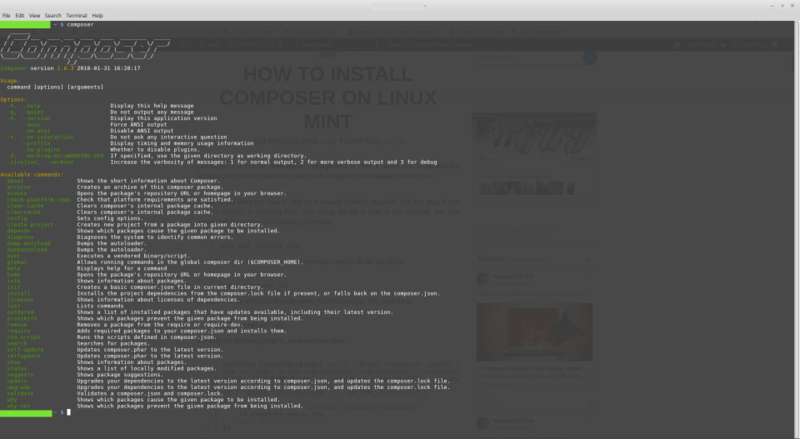 Composer is a tool for dependency management in PHP. It allows you to declare the libraries your project depends on and it will manage (install/update) them for you. 2: While on your home folder on the terminal create a file for the script. 3: Open this file with your favorite editor, for this example, I’ve used nano. 4: Paste the following script in, save and exit nano. No output means it all went ok and it has created a composer.phar file in the same directory. That’s it, you’re done! You can visit the official website by clicking here.